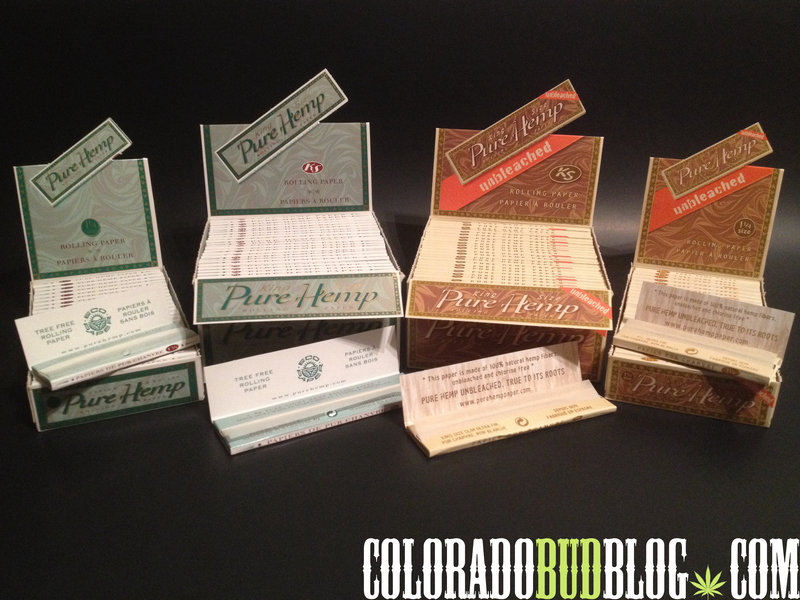 Today we are checking out The Line of Rolling Papers from Pure Hemp. 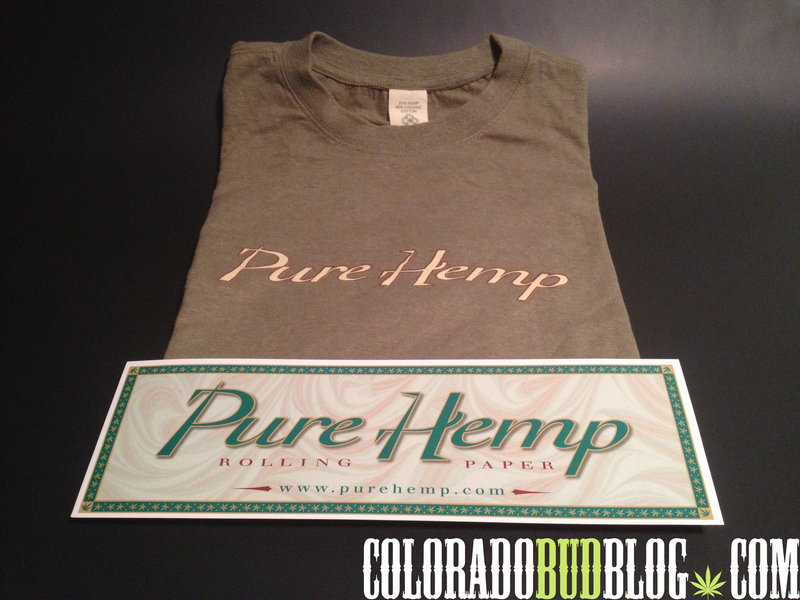 Made from Natural Hemp Fiber, and a Natural gum that holds through the duration of the joint. 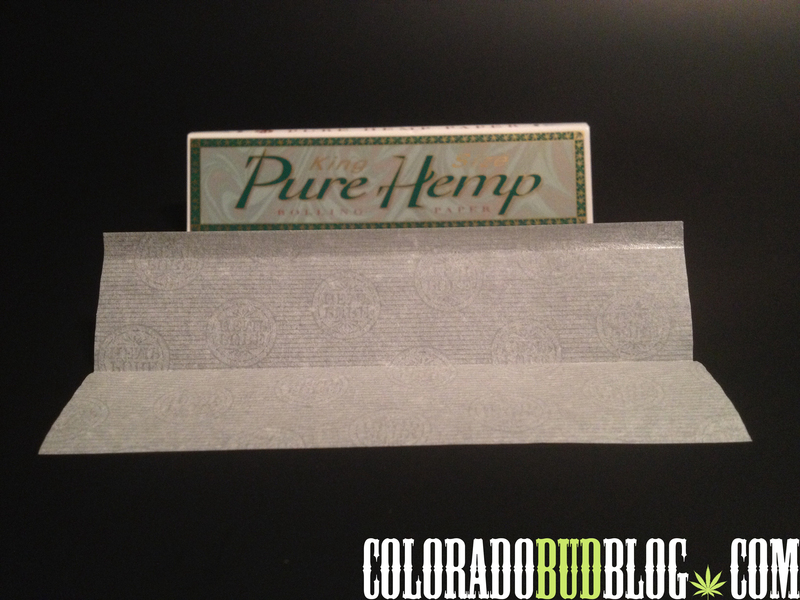 Pure Hemp 1 1/4 size Ultra-thin Rolling Papers come in standard, and or unbleached and chlorine-free . Each book contains 25 leaves to pull from. For the Session Smoker who likes to roll up a big “fatty” they also offer the King Sized Papers in Standard, or Unbleached and chlorine-free. Each book contains 30 leaves to roll up. 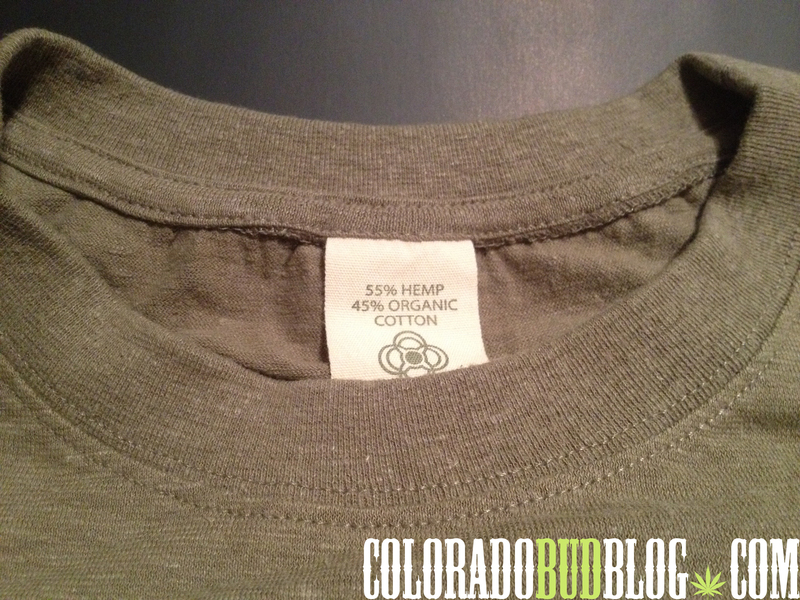 Support some sick apparel that is made from 55% Hemp and 45% Organic Cotton. 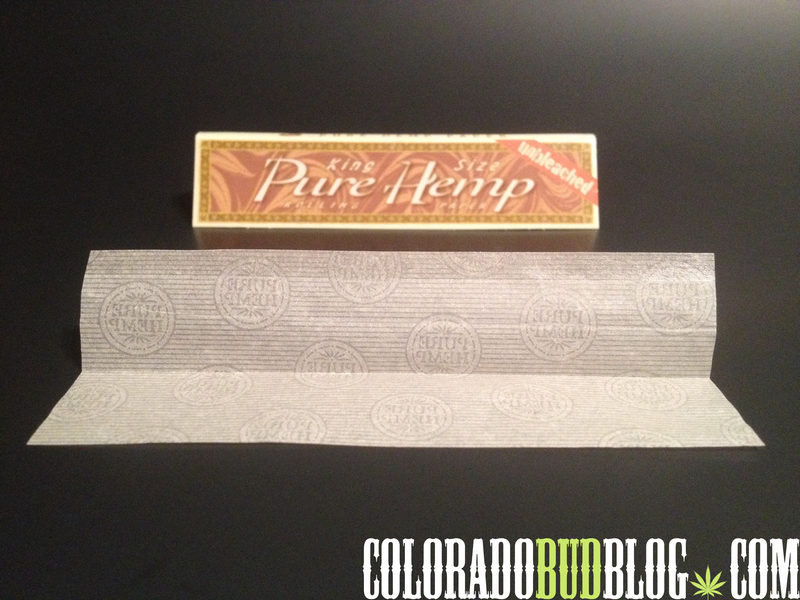 We will keep twisting them up, and then get back to you with the verdict on Pure Hemp Rolling Papers in the Review. So keep your eyes peeled!